Advantage Preservation is pleased to announce an exciting development in the IAHistory Project as we further our collaborative effort to preserve valuable state history. Over the next several months, Advantage will work with 13 community libraries in Southeastern Iowa to audit, preserve, and digitize nearly 165 years of archived newspapers for all of Washington County. Due in large part to a grant from the Washington County Riverboat Foundation, Advantage will be able to preserve original, high-quality content on microfilm for a period of 500 years. 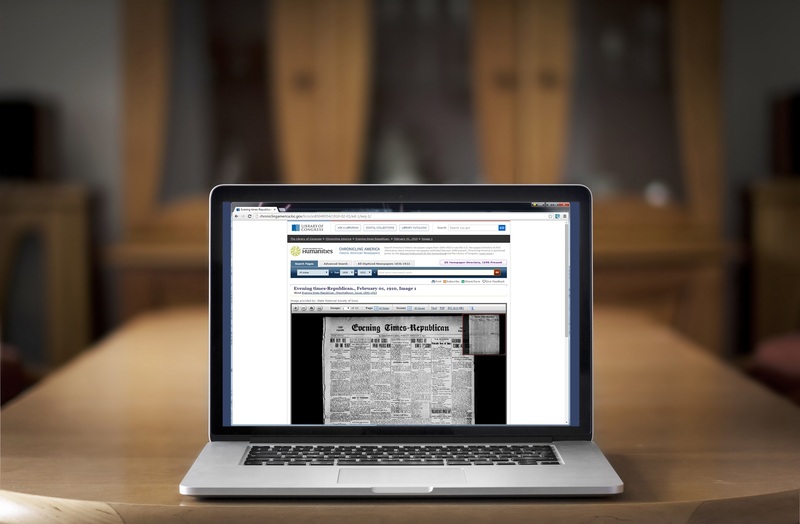 Once the newspapers are preserved, they will be digitized— as a result, the county’s expansive history will be made easily accessible online at no cost to users. In 2018, these newspapers will be added to the collection of Advantage digitized papers maintained by IAHistory.com. “We are so excited to make our history available to residents both young and old, and to tell our story to the rest of the state, country, and world.” Washington Public Library Director Debbie Stanton said. “What started out as a small project has gotten bigger with additional communities in our area all eager to participate.” Communities participating in this project include Ainsworth, Brighton, Columbus Junction, Crawfordsville, Kalona, Keota, Lone Tree, Richland, Riverside, Washington, Wayland, Wellman, and Winfield. “With the help of two large grants, the cost to our communities will be minimal and the benefits will be great,” Stanton said. The announcement of Washington County’s participation in the ongoing IAHistory Project reflects the state of Iowa’s continued pursuit to ensure that the “first draft of history” is available for current and future generations. 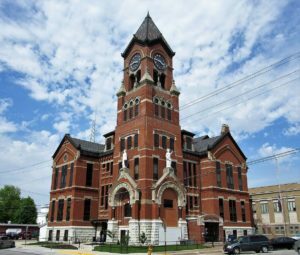 If you are interested in learning more about the Washington County Digitization Project or would like to partake in the mission to preserve your community’s history, please contact us at iahistory(at)advantage-companies.com.